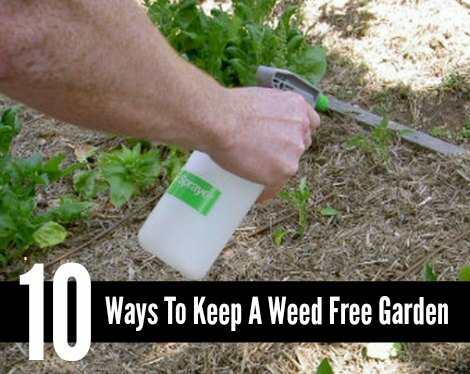 So you want a weed free garden without the chemicals? Alright, we’ve got you covered. Before you you pull out all those weeds through, make sure you know what weeds you are removing. Some plants that are considered weeds are edible and medicinal value. Take the dandelion, for example. You can use the flowers, stems, leaves, and roots to make tea, wine, soaps, just to name a few. Wooly Lamb’s Ear is another example. It grows as a “weed” in many areas and it can be used to make natural antibacterial bandaids. It’s such an impressive weed! Still, if you need to tame or remove weeds from the garden area, this can be done without chemicals. It will require a bit of effort, but it all will be worth it as the results are rewarding.